GramboardPro enable people to more proficiently manage their Instagram profiles, people can increase the number of Instagram likes, Instagram fans, number of comments. Its auto manages option can automatically manage the activities like: commenting on photos, liking photos and also the following action. People also access its latest unfollow feature. Individuals buy followers or many times create fake follower accounts in order to make their profile more interactive and attention grabbing. For such people GramboardPro supply a worthy solution, with which individuals are able to get real followers on their accounts, who find their account fascinating and want to know to collect more data regarding them. 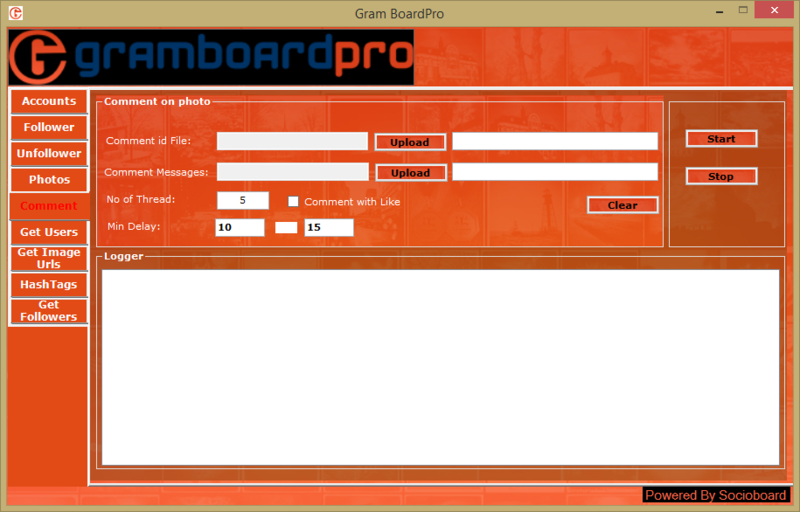 How to download pictures with GramboardPro? Mainly download picture is one of the best features provided by this software, within the feature to like photo: people can just have to upload the photo Id and after assigning that they have to set no of the thread and can also set the delay time. People can download images by simply loading the username of the person whose image they want to download. 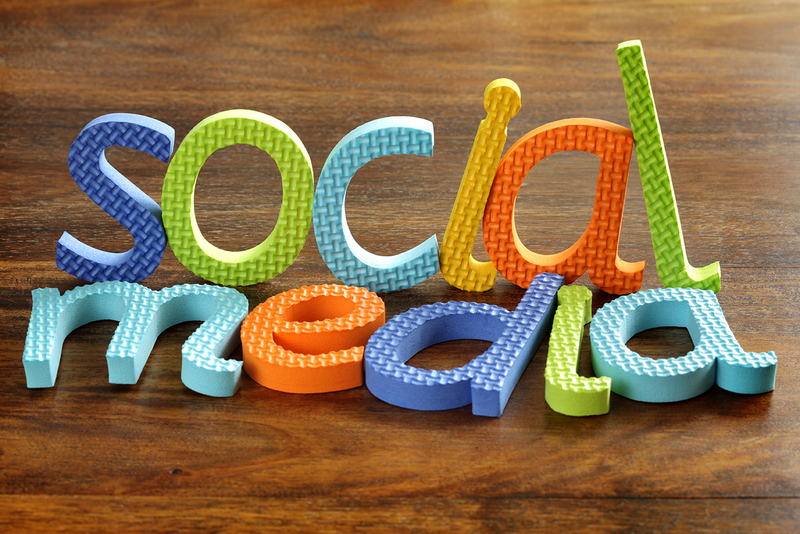 People can also upload the Hash Tags of their desired photos and can simply download the images. While uploading the user name people have to click on the username check box and incase of the hash tag people have to click on the hashtag checkup. In download image option people can also set the no of threads and can set the delay time. People just have to upload the hash tag file in order to get the actual URL of the image and can also set the delay time in seconds, people can also clear the delay time by simply clicking on the clear option. People can also count the number of pictures. After filling all the field people have to click on the start button in order to start the download of the image URL and people also have a stop option in order to cancel the download process. People also have the activity logger section, where they can see the running activity’s status. 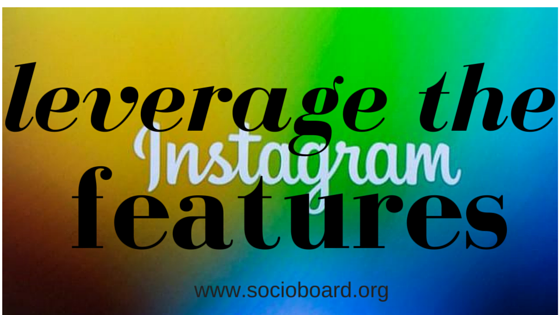 It can say that the hashtag feature of the Instagram section is one of the most dynamic feature of it. Within the hash tag feature people have options like: followers, like, comments, comments messages. By just giving the name of the followers the GramboardPro will automatically search the like, comments, comment messages followed by the hashtag. After filling the follower filed, Individuals have to assign the number of profiles they want to search. After the follower option, like option is there, by uploading the like option, it will automatically search for the likes which are followed by the assigned name within the like text box. People can also assign the number of videos/snap to like to. Comment message option is also there where the user has to load the comment message. Also here people can get the check the like option, where the user can also check for the like followed by the name uploaded within the comment messages field. Here also people can set the delay time in seconds as well as can also clear them. After filling up all the mandatory people have to click on the start option in order to start the download and can also stop the download by clicking on the close option. 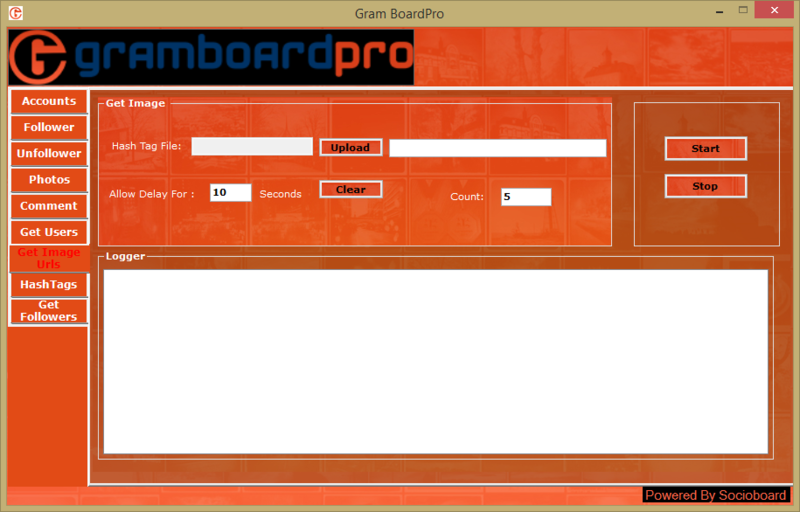 People can also get the logger view in this feature, so that they can keep track of the activity going on the window. 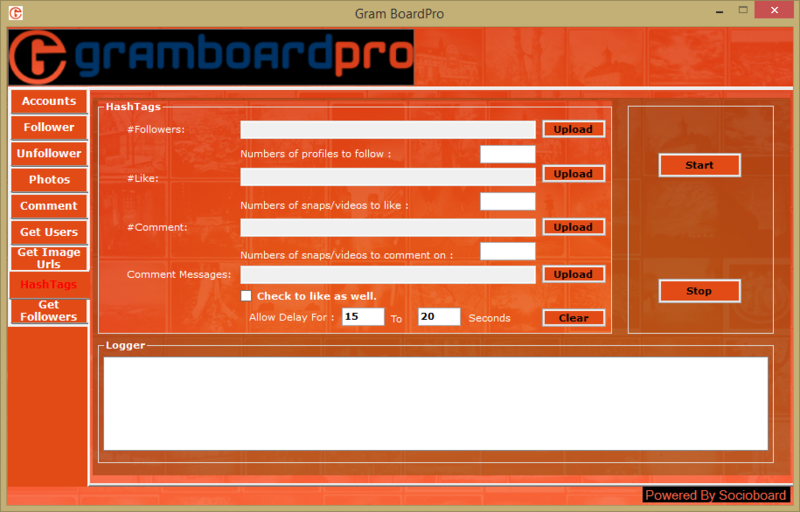 NextGramboardpro: How to Manage More Followers with Ease? 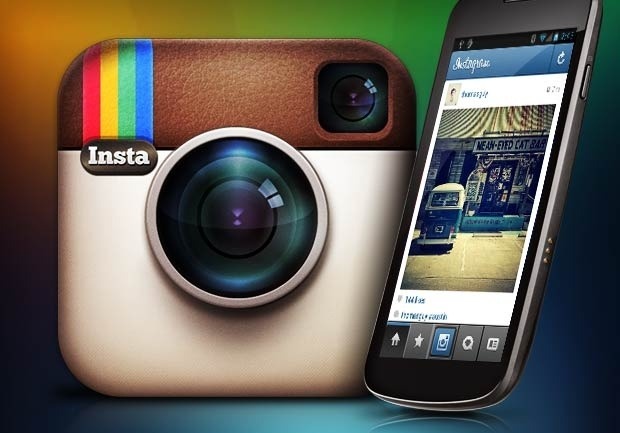 How can you leverage the hidden features of instagram for small businesses? 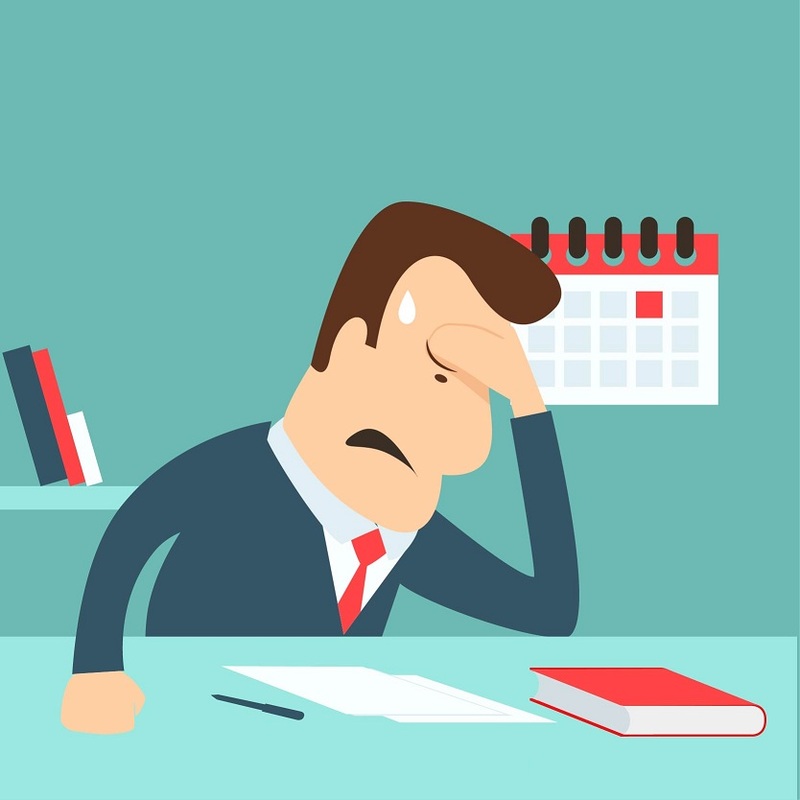 How to Avoid Social Media Automation Mistakes?